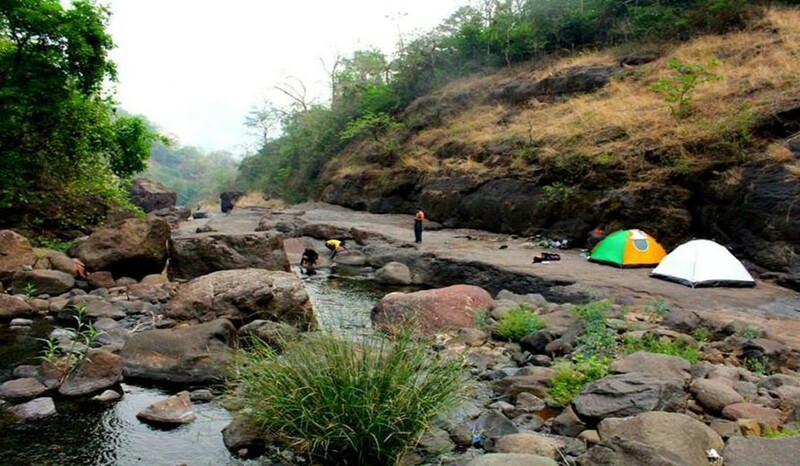 Canyon Valley, also known as Tiger or Ulhas Valley, which is named after Ulhas river is located in Khandala. 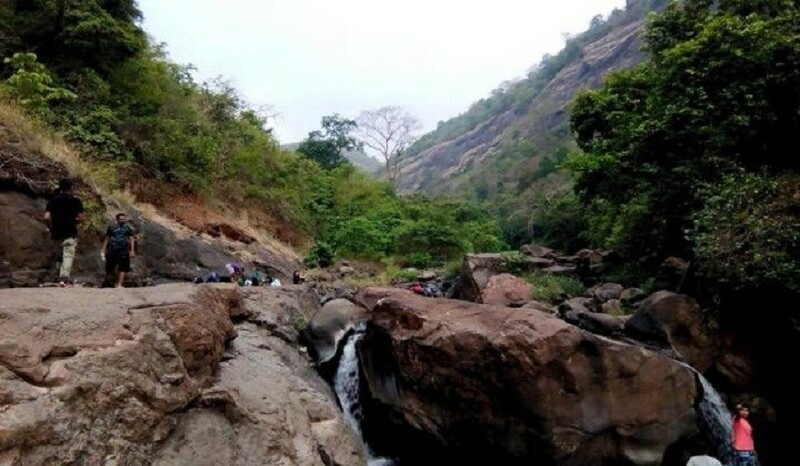 Maharashtra is gifted with many valleys like Canyon Valley. 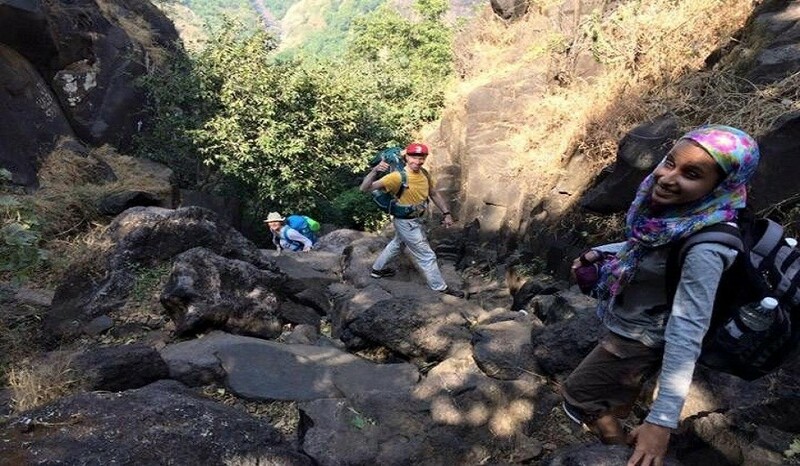 Due to the water level in monsoon we cannot trek the valley in rainy season. 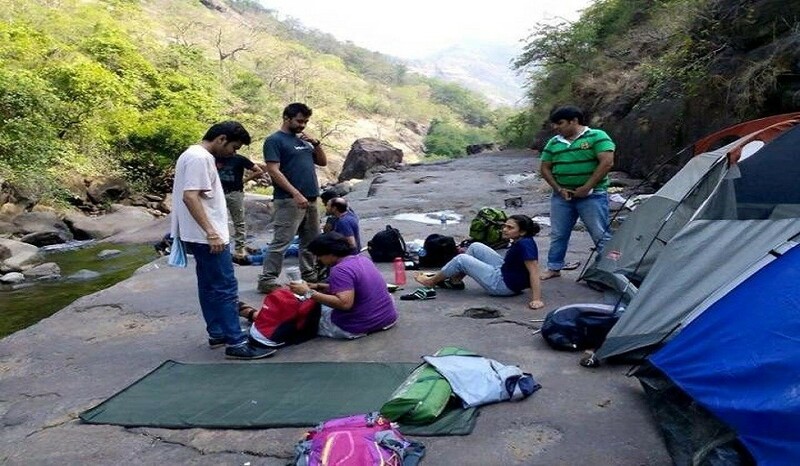 The best season to explore the valley is before and after monsoon. 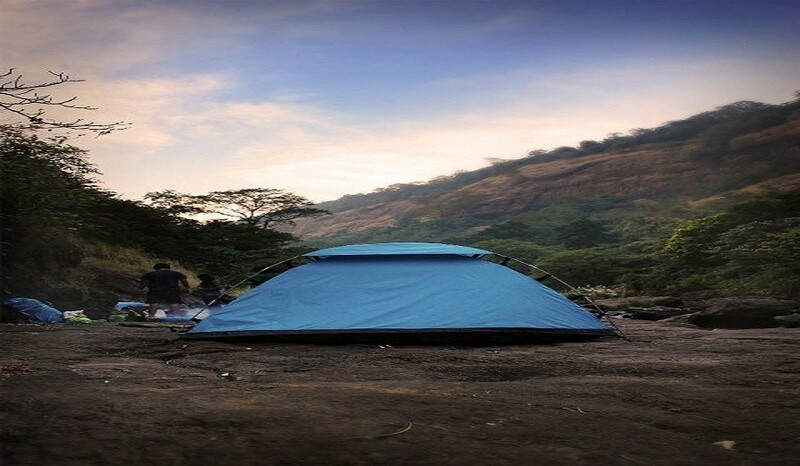 It is considered as one of the best places as one can trek in the valley. Although, where you first ascend and then descend the other valleys in Maharashtra, Canyon valley surprises you with its features. Here, you start a trek with a descend and then ascend the valley. We will be staying near the river and hence won’t ascend the valley. Start from Mumbai By Udyan Express at 08:00 am which will reach at Lonavala by 10.30 am. Meet our leader at ticket counter. Post breakfast, we will proceed towards the base village of the valley by private transport. Reach base village by 11:30 am and later start descending. It will take around 2 and half hours to reach the beautiful site near the water body. And the fun begins, arrangement for lunch, group games etc . After exploring the other part of valley, we will have Tea and evening snacks enjoying the evening. Night dinner with bonfire. Overnight in valley. Morning after breakfast will start ascending Canyon valley by same route this time its difficult as we are ascending 2-3 hours. Reach at staring point and delicious lunch at canyon valley and limbu pani is waiting for you. After some rest at Kamath hotel you will get drop at Lonavala station. Electral Powder /Energy bars / Dry Snacks (dry fruits. biscuits, plum cakes etc).